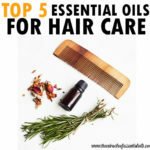 Today’s question of the day is: “Can Tea Tree Oil Cause Your Hair to Fall Out?” Does tea tree oil really cause hair loss? Are these doubts backed by science? Let’s get right into it! Tea tree oil is quite possibly the most popular essential oil used in the western world. 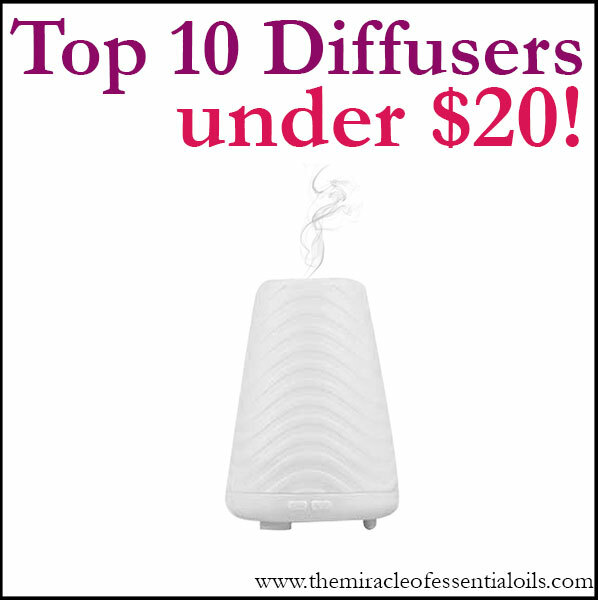 That’s because it is an incredibly versatile oil, with plenty of uses around the house and in skin care. Tea tree oil is best known for its potency in fighting acne. While tea tree oil provides so many benefits for the hair, you might be wondering if tea tree oil could possibly cause hair loss. 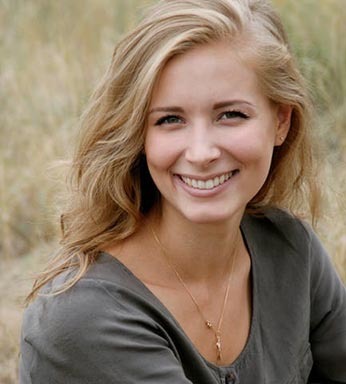 Well, here’s the answer: if used correctly, tea tree oil will not cause hair loss! 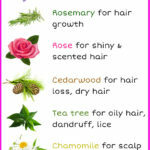 In fact many shampoos and hair products contain tea tree oil. 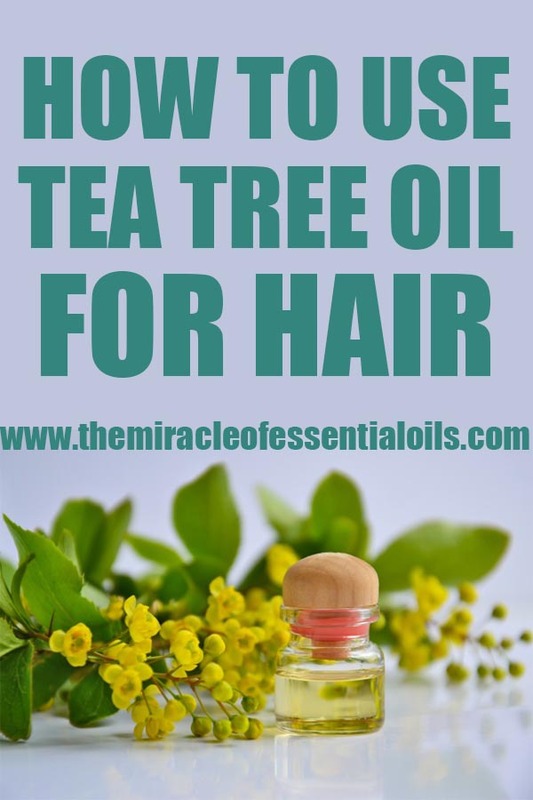 If you use tea tree oil correctly, there’s no need to worry about hair loss. In fact, using tea tree oil on your hair can help you get rid of conditions such as dandruff and inflammation of the scalp. This in turn will boost your hair growth! The right way to use tea tree oil is to dilute it with other carrier oils. We recommend a 2% to 5% dilution. This means that for every teaspoon of carrier oil or other products, you should only add 2 – 5 drops of tea tree oil. 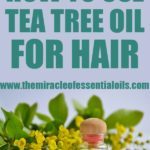 To get the goodness of tea tree oil for hair, you may add it to your shampoo. 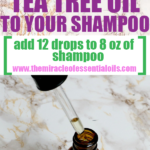 Add 4 – 10 drops of tea tree oil to 1 tablespoon of shampoo. Mix thoroughly in a small bowl and wash your hair with it. 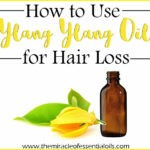 You can also dilute tea tree oil with hair growth-boosting carrier oils. Mix 2 – 5 drops of tea tree oil with 1 teaspoon of carrier oil. 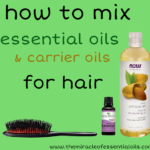 Some excellent carrier oils for hair include coconut oil, sesame oil and castor oil. Also read: How Many Drops of Tea Tree Oil Should I Put in My Shampoo? and Can You Leave Tea Tree Oil in Your Hair Overnight? Never use tea tree oil “neat” on your hair. This means do not apply 100% concentration of tea tree oil to your scalp. Always dilute tea tree oil before applying to your scalp. This is because when you apply essential oils like tea tree onto your scalp in full concentration, it causes your hair follicles to swell. This creates damage to the hair roots. Furthermore a full concentration of tea tree oil can cause scalp dermatitis, causing irritation and redness.